Download TunerStudio & MegaLog Viewer from trusted partner, EFI Analytics or access from the included flash drive in your package. 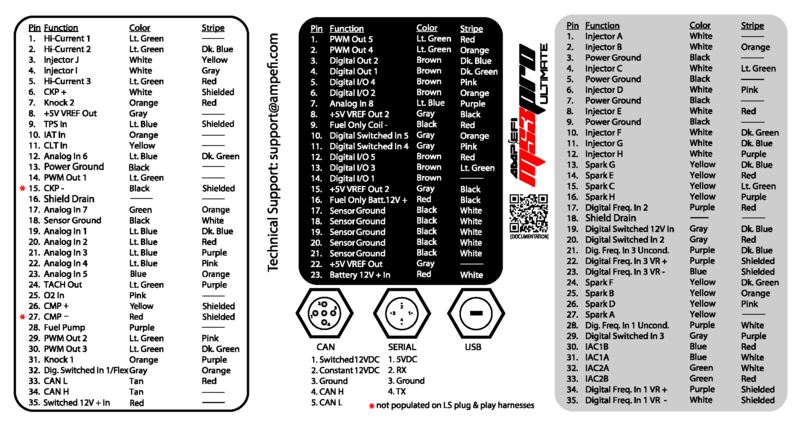 Your serial number is located on the bottom of your ECU enclosure. This product is manufactured in Suwanee, Georgia, USA. The tune that it ships with is fairly generic, but see the base tunes at our documentation / download page; we have a couple LSx tunes there. 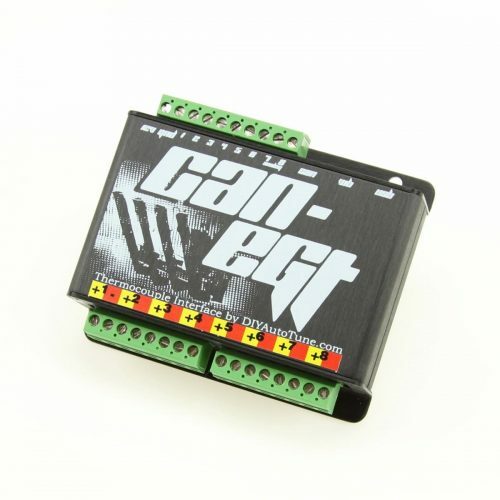 We have an external box that can control the transmission - the two boxes link up over CANbus and look like a single control unit to the laptop. 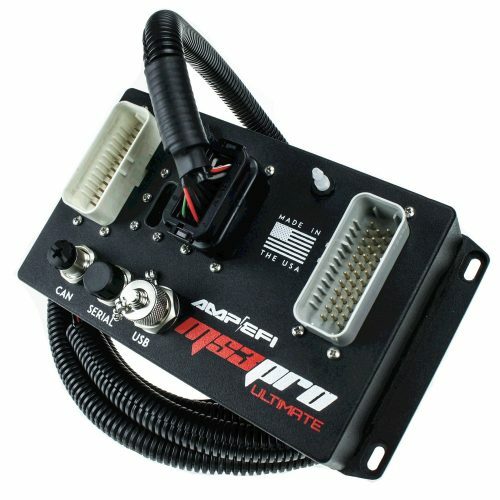 Pro EFI is a bit of a different approach; they're basically an OEM ECU that has been reworked for racing use. 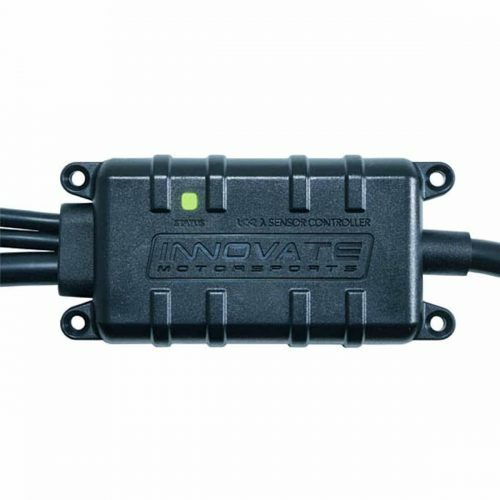 They've got a very solid control unit, but like a lot of OEM ECUs, most of our customers who have used our software and Pro EFI report they have found our system considerably easier to tune. This ECU can run many popular Ford engines, including the original 5.0, 4.6 modular motors, the 5.0 Coyote, and many four and six cylinder engines as well. 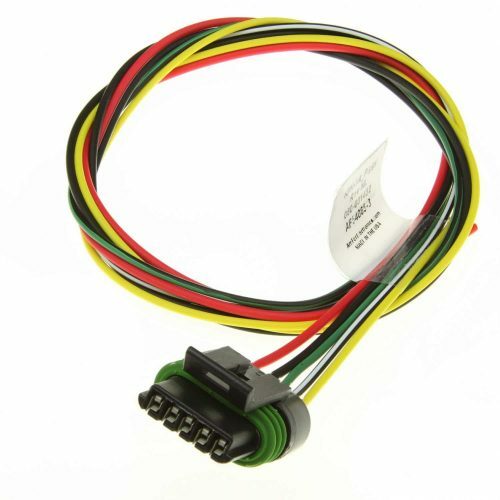 Currently we do not have a model specific wiring harness, so you will need to wire this up using a universal harness. A Direct Injection is not currently supported at this time.